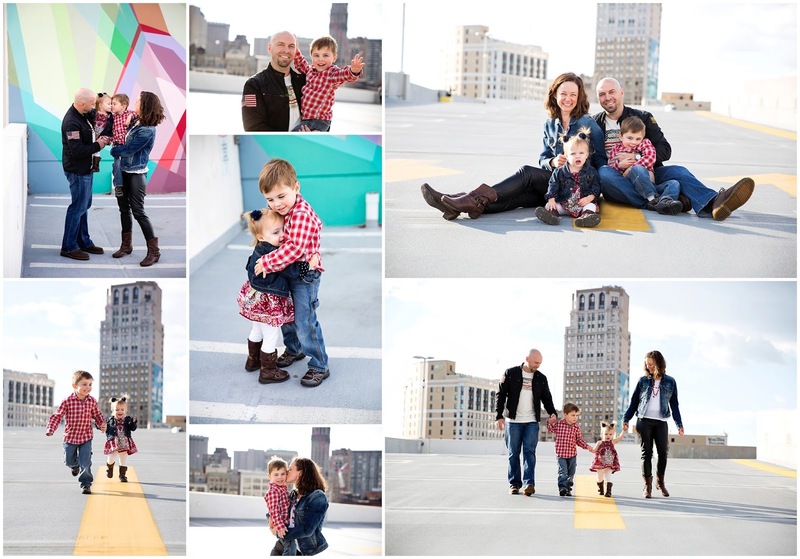 After a few years of sessions with this family at various parks we decided to try something different in Detroit and I couldn't be happier with the result! I love that Mom and Dad totally embraced the setting with their wardrobes too. The kids had such a blast jumping in puddles and running all around. I always encourage families to relax and have fun and these four walked away exhausted from all the playing we did! 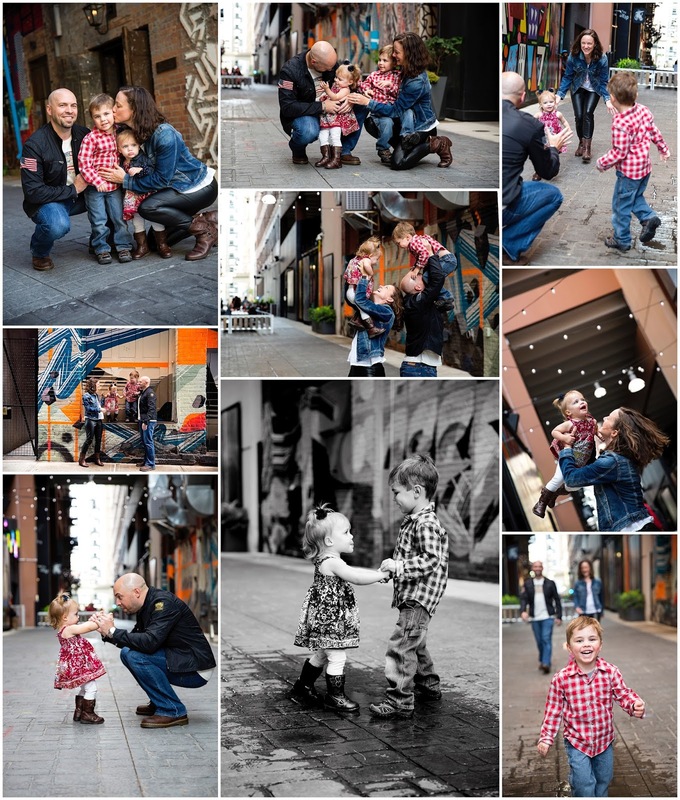 A photo session shouldn't be formal and stressful; I want it to be a great memory that I'm there to capture.